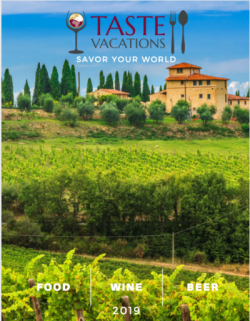 You’re feeling relaxed and refreshed having just returned from a fantastic vacation filled with beautiful sights, delectable food, and incredible wine. You go to unpack your suitcase only to find that its contents have been tinted a deep shade of red due to the broken bottle or two that you had tried to unsuccessfully bring back home with you. Talk about a buzzkill. Use wine-specific packing materials. The Wine Mummy and similar products are specifically created to carefully transport wine or other alcoholic bottles in checked bags. Most have a layer of bubble wrap to help cushion the bottle. We would also recommend using one that has either a zipper seal similar to a seal on a sandwich bag, or if it is a one-time use wine bottle protector, one that has an adhesive seal so that if the bottle does break, it doesn’t get all over your clothes. Line the outside perimeters of your bag with soft clothing for additional padding. 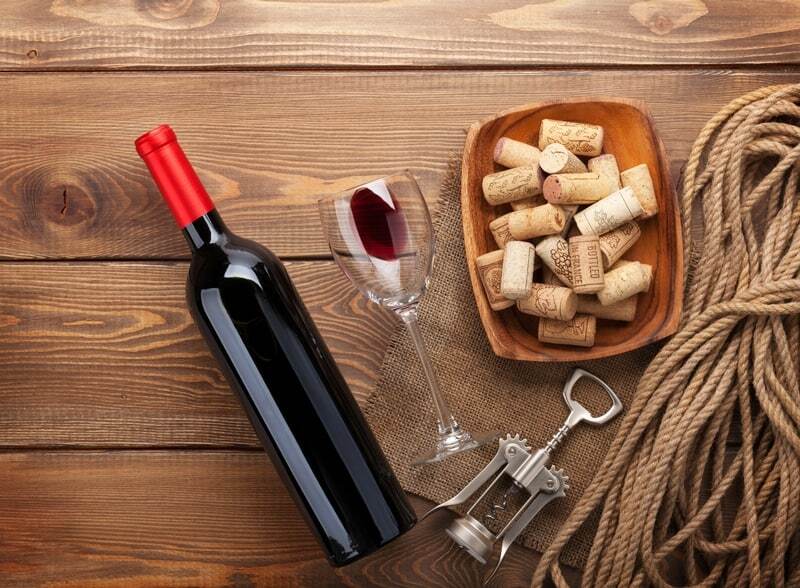 You should basically create a “nest” for your wine bottles and then pack the wine in the middle of the cushioning. Use a hard-sided suitcase rather than a canvas one. Baggage handlers are trying to load and unload planes as quickly as possible and are most likely not thinking about what you have packed in your suitcase. Having a hard-sided suitcase will provide a little extra protection for when your luggage gets tossed around. Purchase a wine-specific checked bag. If you’re planning on bringing home more than a few bottles of wine, you might consider purchasing wine-specific luggage, such as The Wine Check. This type of bag includes a wine shipper box that is enclosed in a padded case. Next time you’re either traveling to a wine region or you want to bring wine with you to your destination, plan ahead. It will save you the heartache, the wine, and the dry cleaning bill from a broken bottle.